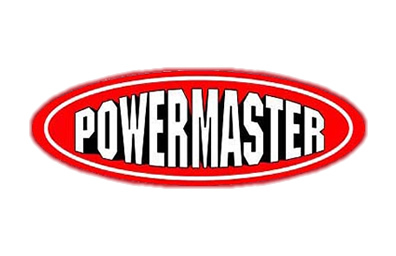 "Anlasser Mopar original Style NEU"
Powermaster OEM-style high-torque replacement starters look like your OE starter, but pack a hidden surprise of high-torque cranking power! How do they do it? 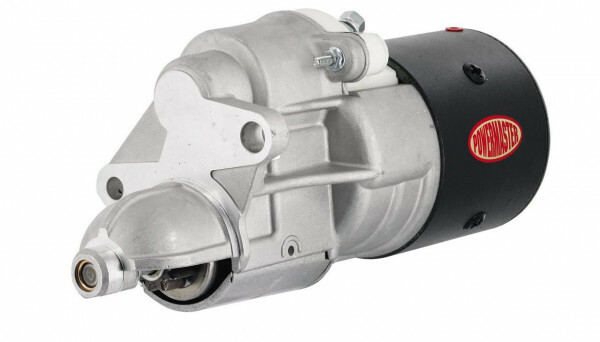 Easy--they combine an electric motor that is much stronger than a stock starter, and direct drive for serious torque. Hardware is provided for some applications, and some models also come available in a chrome plated finish.